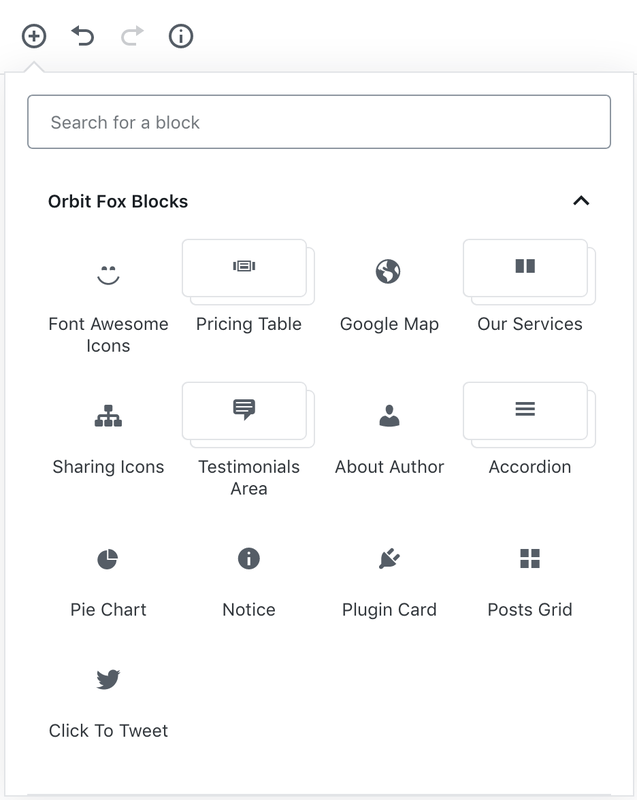 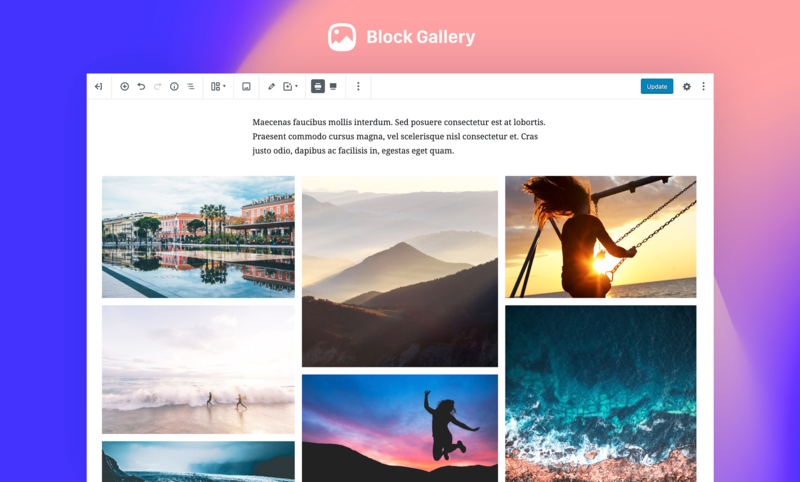 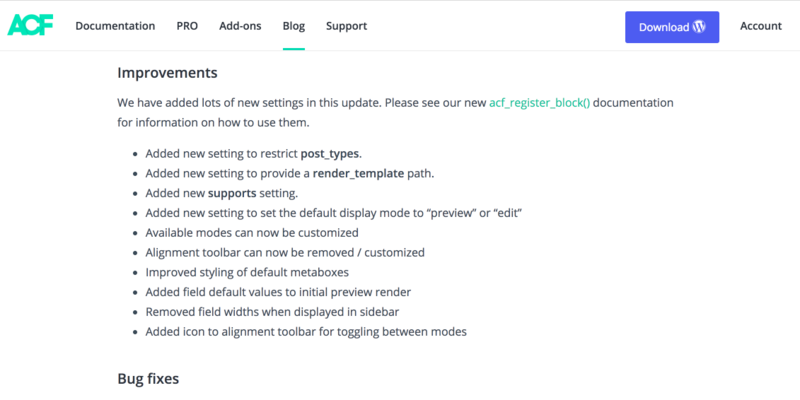 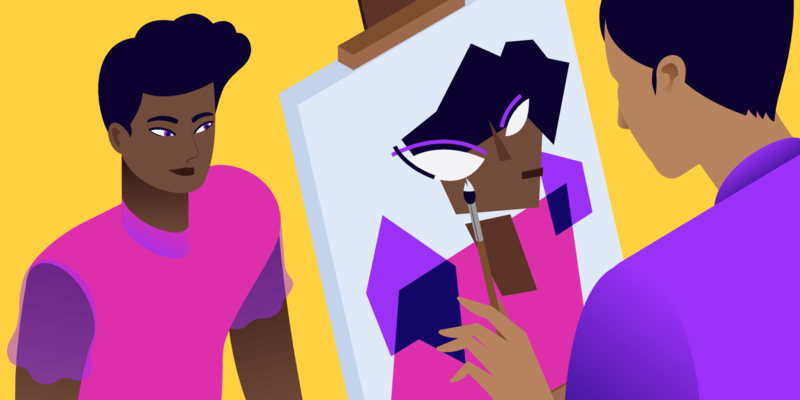 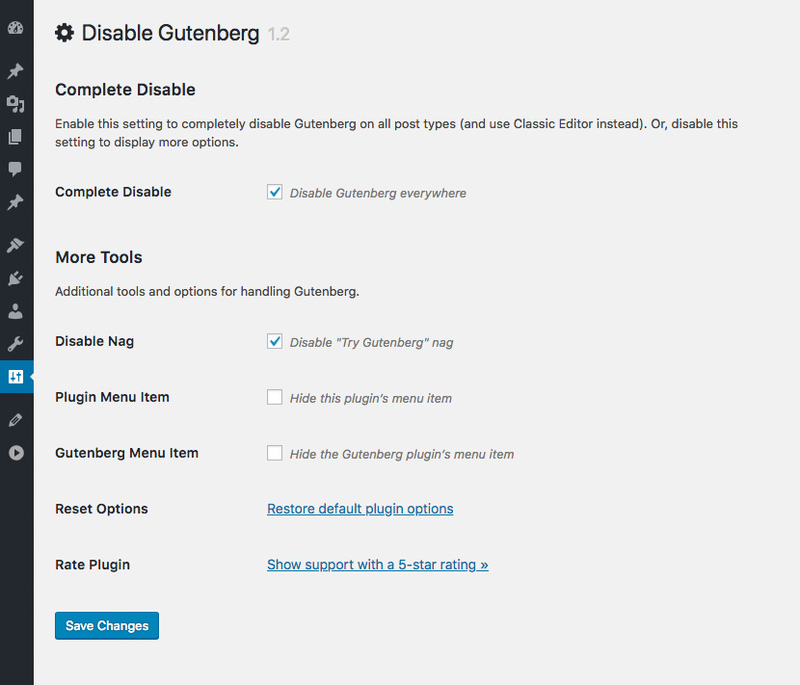 We hunt the best Gutenberg Plugins, Gutenberg Blocks and Gutenberg Themes for Gutenberg WordPress editor. 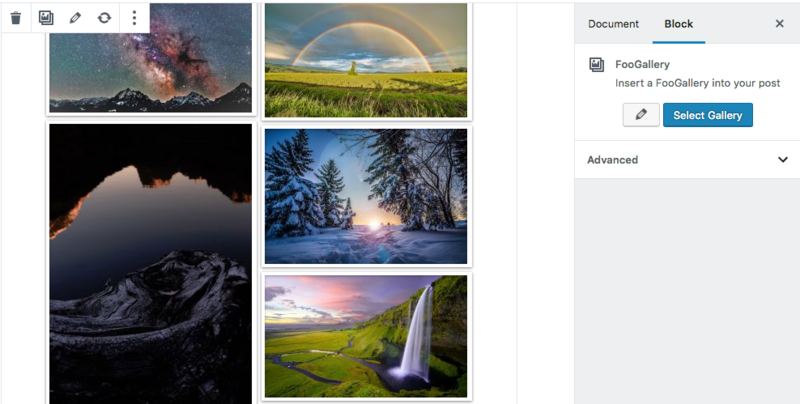 We also do quick look posts for you to provide more details about it. 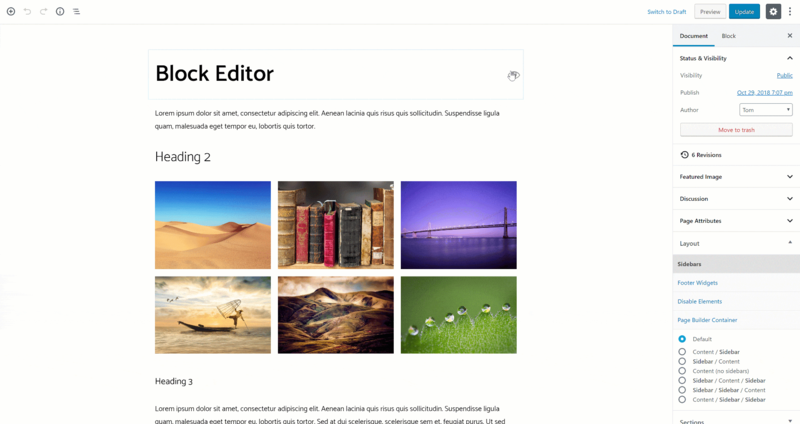 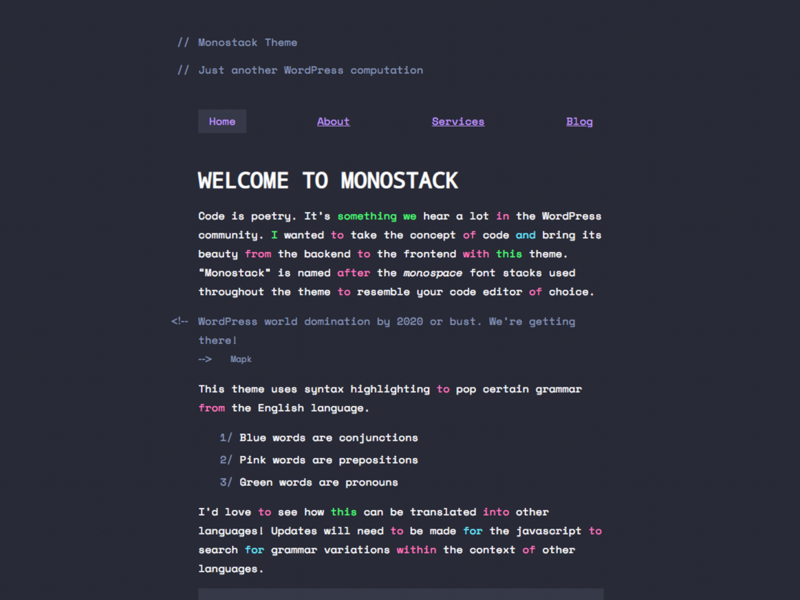 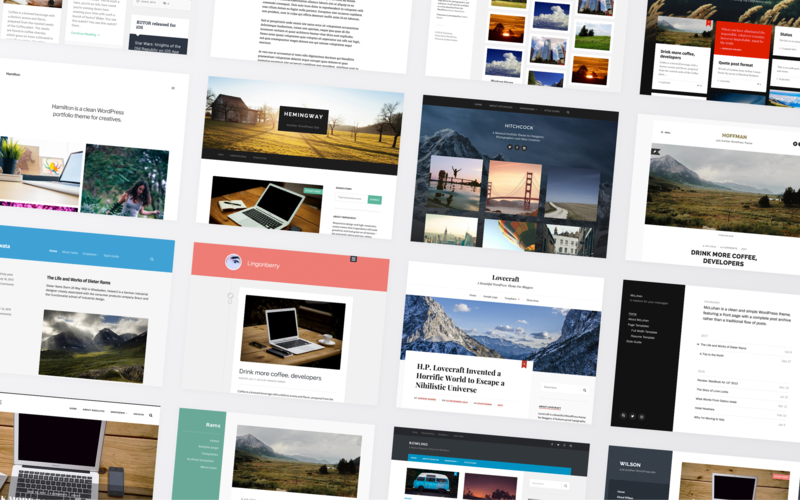 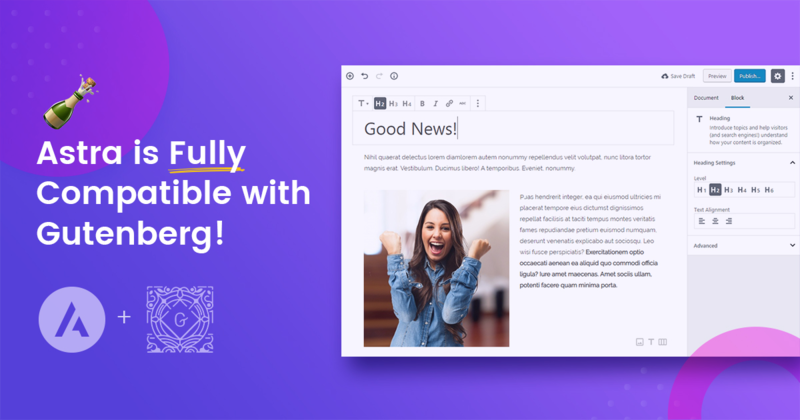 Astra WordPress Theme Is Fully Gutenberg Compatible!